The company's board of directors had approved Rs 25,000-crore rights issue on March 20. The company shareholders would be able to buy 87 shares for every 38 held for an issue price of Rs 12.50 a share. The rights issue opens on April 10, 2019, and closes on April 24, 2019. The telecom services provider has fixed April 2, 2019, as the record date for the purpose of determining the shareholders who will be eligible to apply for the rights issue. Vodafone Idea expects proceeds to come in by first week of May, and new shares to list and start trading in 2nd week of May. “Assuming promoters contribute their Rs 17,830 crore share, then minorities would need to contribute at least Rs 5,410 crore to ensure post-issue promoter stake remains below 75 per cent SEBI-cap for listed companies. 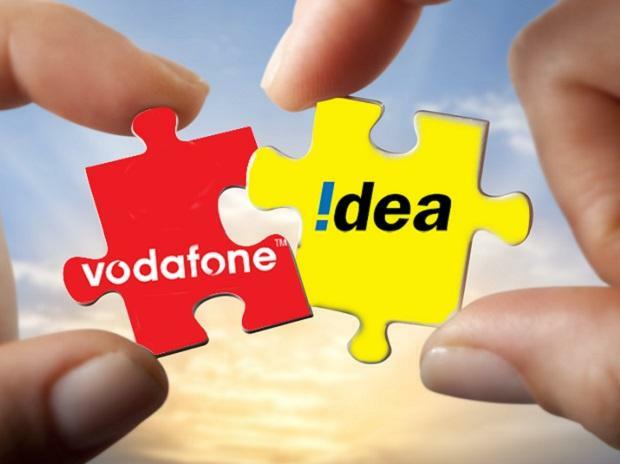 Vodafone Idea has taken SEBI-exemption from this requirement, subject to the company rectifying any such breach within 12-months. Assuming 90 per cent success and Rs 3,500 crore from minorities, promoter holding would increase to 80.16 per cent post issue, requiring QIP of Rs 3,680 crore next year at Rs 20/share issue price,” analysts at JM Financial said in company update. According to analysts at JP Morgan, the rights issue event provides welcome relief but does not fundamentally change our investment view. The rights issue, together with the monetization of Idea’s stake in Indus, provides Vodafone some ammunition to fight on for two years without severely crimping its capex/investment needs. “We estimate the cumulative operating cash flow drain over the next nine quarters, through end-FY21, at around Rs 30,000 crore, which the rights issue (Rs 25,000 crore) and Idea’s stake sale in Indus (Rs 5,000 crore) just about fully offset”, it said with maintains “Underweight’ rating on Vodafone Idea.